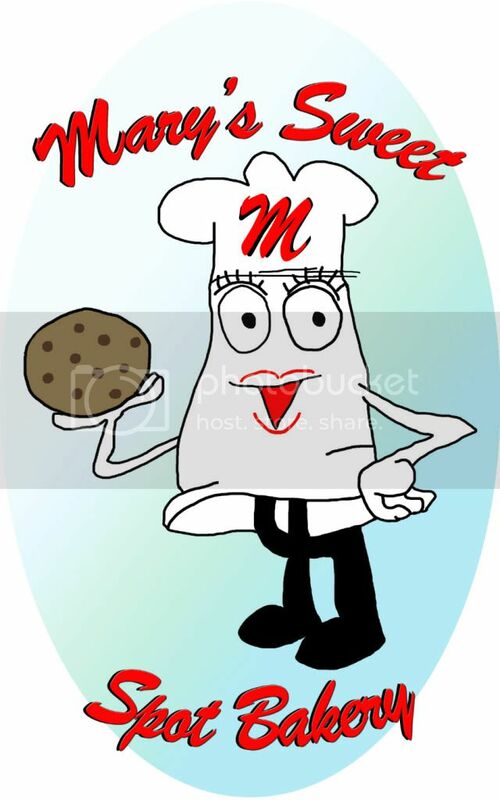 It’s official, we have our logo and our domain name (www.maryssweetspotbakery.com). Now we are ready! 07/20/2012 – We are still working on our logo and domain name, but we are anxious and excited to start taking orders! Check out our goodies and please feel free to contact us with any questions or comments that you may have.